…to the United Goju Karate Association! We’ve changed our format and our site is now fully mobile friendly! Please see the menu to navigate to our News Feed, view our Archives or (coming soon) access UGKA members only content! The United Goju Karate Association was founded by Ted Soliday, 10th DAN. Ted Soliday started in Japanese Goju in 1966 with Ed Williams. 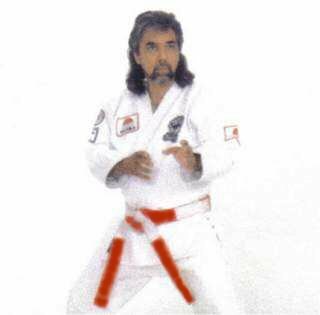 On October 1, 1972 while training under Darrell Maggard at the Sapulpa Institute of Karate, he earned his black belt and received his rank from Hanshi Lou Angel. Mr. Soliday started his first karate school in 1967, teaching hundreds of students over the years the traditional form of karate he had learned. Later, Mr. Maggard turned over his school, the Sapulpa Institute of Karate, to Mr. Soliday where he has taught for many years. 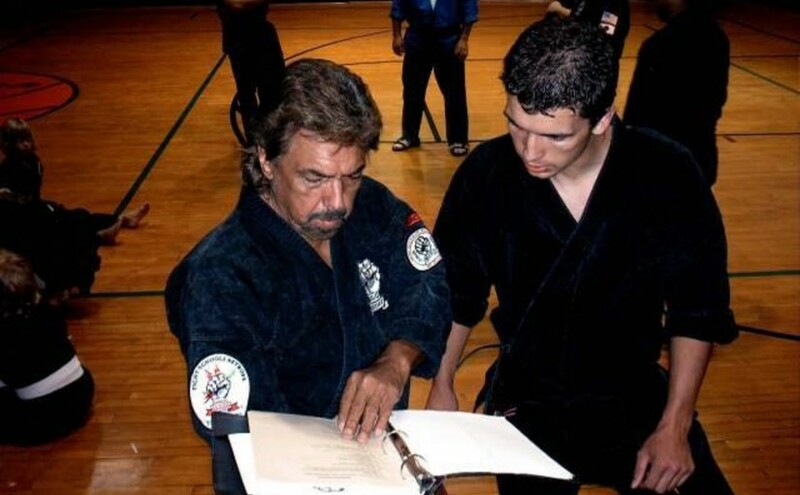 Mr. Soliday received the rank of Hachi Dan (8th Dan) on March 9, 1996 from Mr. Lou Angel, (10th Dan) Hanshi of Tenshi Goju Kai and head of the National College of MartialArts (NCMA) out of Joplin, Missouri. Mr. Soliday has been recognized and certified by 10th Dan, Grand Master, Masayuki (Azato) Ward, Russelville, Arkansas, head of the Japanese-Okinawan Karate Federation.On July 27, 2002 Mr. Soliday received the rank of KYU DAN (9th DAN) from Mr. Bill Briscoe and Mr. Bob Kinney who head the Wild Bunch Karate Association in Tulsa, Oklahoma. Mr. Soliday organized theUnited Goju Karate Association in January, 2002. Darrell Maggard, Bob Santine, Bill Briscoe, James Keys, Gary Boyd, and Bob Williams have agreed to act as a consulting board of directors for the organization giving the board over 100 years of combined experience in the martial arts. All of these gentlemen are from the “old” Japanese Goju schools of the early 1960(s), bringing to this organization the traditional Japanese Goju karate teaching values and methods. On September 25, 2010, Mr. Bill Briscoe, 10th DAN and Mr. Bob Kinney, 10th DAN of the Wild Bunch Karate Association recognized Mr. Soliday’s promotion to 10th DAN at the 40th Anniversary of the Wild Bunch Karate Association. Mr. Darrell Maggard, Mr. Bob Santine, and Mr. James Keys were in attendance for this recognition.